*We no longer grow this item, but feel free to peruse the information. 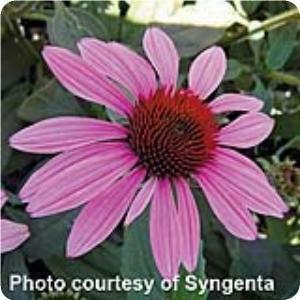 Description: Yet another great looking Echinacea plant, Prairie Splendor adds a touch of color to your landscape with pink-rose flowers on compact dark green foliage. They are more compact than Magnus but still make great cut-flowers. Spacing: Plant 15″ to 18″ apart. Height: Grows 18″ to 24″ tall. Outstanding Features: Prairie Splendor attracts bees and butterflies, and birds love their seeds. Tips: If removing the seed heads, leave the foliage at the base of the plant for the winter.